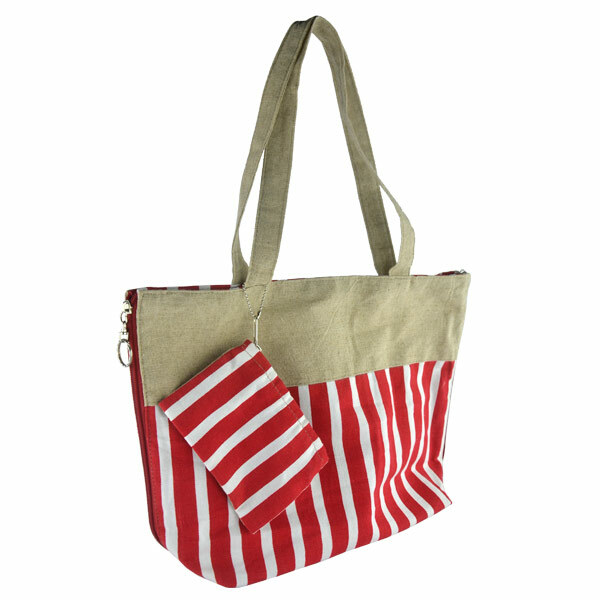 This Canvas Tote Bag with Pouch is made with hemp fiber with red and white striped design. This bag has a long double handles, which makes the bag easy to carry over the shoulder. This bag features a unique both side fully open nylon zipper. It allows fully open down to the bottom of the bag. It also comes with a small pouch. This indispensable pouch slides very easily into your this handbag and gives you some more practical storage. With the super durable of canvas and eco-friendly of natural wheat straw. This bag will get countless uses _ eliminating the need for thousands of use-and-toss bags over its lifetime. This reusable bags are built to last, helping you save both money and natural resources. Canvas is so tightly woven during manufacturing that it has a waterproof quality, which is often augmented by waterproofing treatments at the completion of the manufacturing process. For this reason, canvas is used in many outdoor fabric applications. In some cases, after treatments, it is even qualified as "marine grade" and used as a sail making material. Canvas is windproof, another factor that facilitates its use as sails and awning fabric. In addition to being wind and waterproof, canvas is a sturdy fabric that does not yield to frequent stress or tugs. For this reason, it is often used in tent and awning construction, as well as the basis for several types of bags. 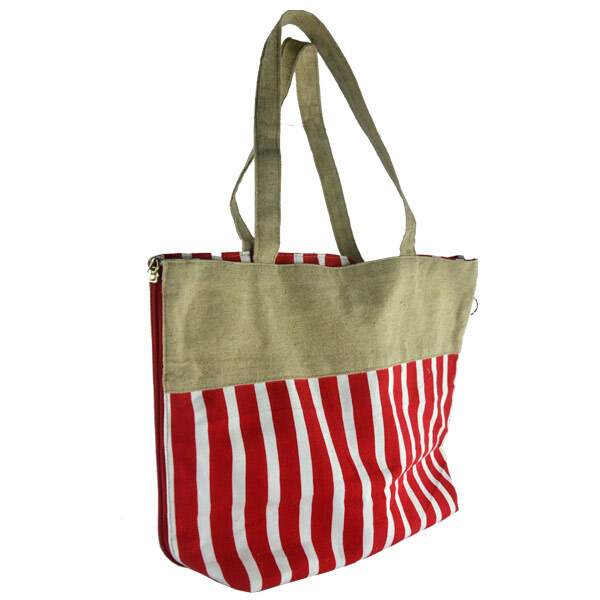 Canvas Tote Bags for every need: This bags are perfect for anyone looking for a casual look. 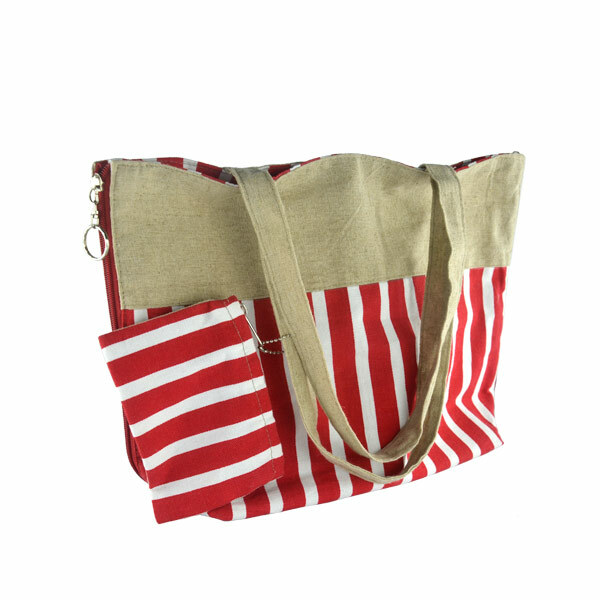 It can be use for beach outing, traveling, shopping or as your everyday bag.